Prom. A momentous occasion that every high school student looks forward to, and one every graduate will remember. And although it has its upsides such as friends, fun, and memories that will last a lifetime, it also has its downsides such as dress stress and expenses. Things can become quite expensive. 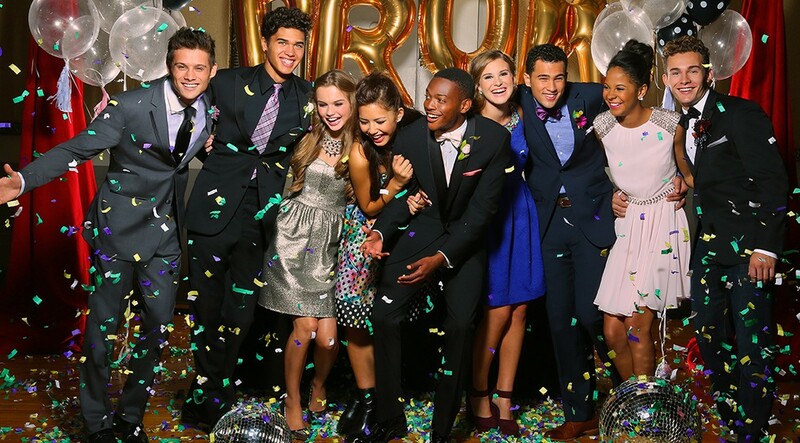 Prom season has arrived once again, and it has the students in a frenzy. From price ranges to self-representation, dress stress is very much alive and bona fide. It is a mission to find that one dress that represents you as an individual. Senior, Andrea Baez voiced how her dress represents her. But, sometimes it isn’t all about personality, it may be about how it looks on the individual. “I’m just looking for something that will look good on my body rather than what it will represent. So that I look good and that’s what I’m representing, me, my fabulous self.” Senior, Isa Garcia said. Prom isn’t just strenuous for the students, it’s hard on the parents also. Some may start to regret parenthood when prom season rolls around. Between outfits, tickets, and rides to prom, parents should be prepared to spend a large sum of money. The price range for a dress can range anywhere from $75- $130 and can exceed that range when it comes to alterations. Although students look forward to getting ready for prom, the real jollification begins when they actually arrive. Between music, pictures, and overall good times, prom has much to offer. “I look forward to taking pictures with my friends and Boyfriend.” Junior, Stephanie Rodriguez said. But Prom isn’t just about the outfits or the cost. It’s about making memories that might seem minuscule the next day but will seem larger than life a couple years from now. After all, Dr. Seuss put it best, “Sometimes you will never know the value of a moment until it becomes a memory.” And Even though prom night may seem as if it is the second to last paragraph in the book that was high school–graduation being the last–what feels like the end is often only the beginning.